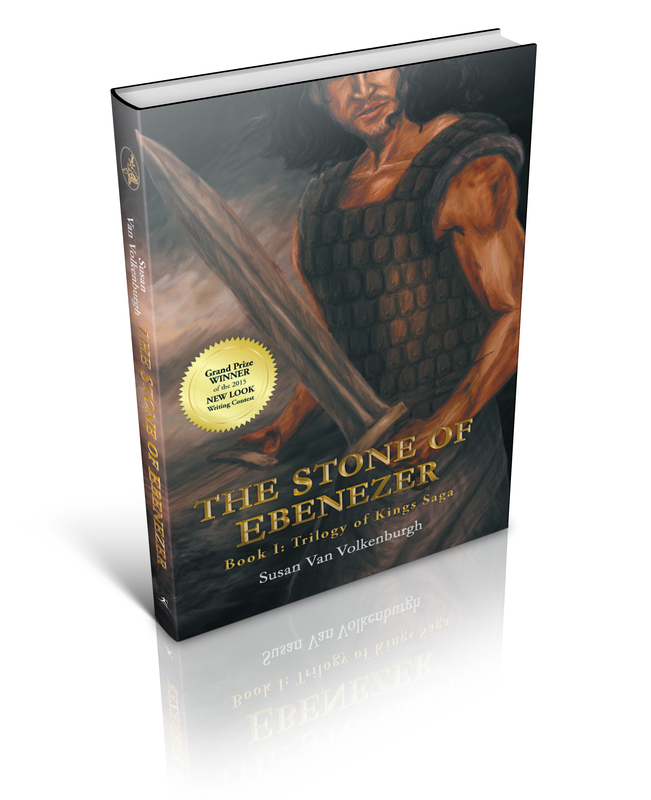 The official book cover release in just 7 days! 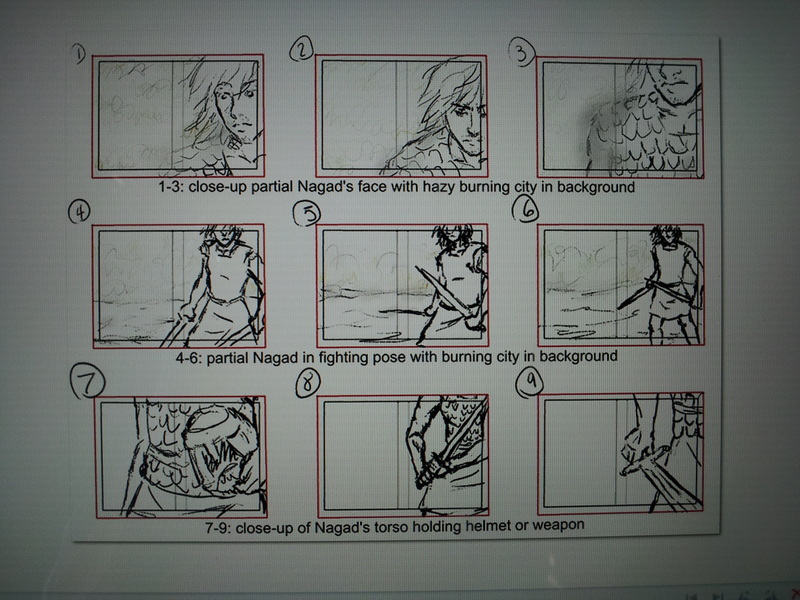 This is the original storyboard of my book cover. I am so excited to share the final version! The battle is about to begin! 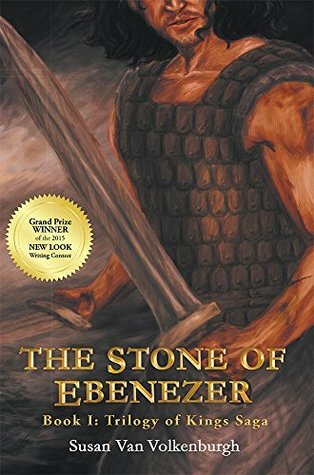 Things are getting exciting here as the release date for my novel, THE STONE OF EBENEZER, draws near. Here is something to whet your appetite–a teaser for the official book trailer.